Asma T. Uddin is a fellow with the Initiative on Security and Religious Freedom at the UCLA Burkle Center for International Relations. She is also a research fellow at Georgetown’s Berkley Center for Religion, Peace and World Affairs. Uddin previously served as counsel with Becket, a nonprofit law firm specializing in U.S. and international religious freedom cases, and as director of strategy for the Center for Islam and Religious Freedom, a nonprofit engaged in religious liberty in Muslim-majority and Muslim-minority contexts. She is widely published by law reviews, university presses, and national and international newspapers. She is also an expert advisor on religious liberty to the Organization for Security and Cooperation in Europe and a term-member of the Council on Foreign Relations. 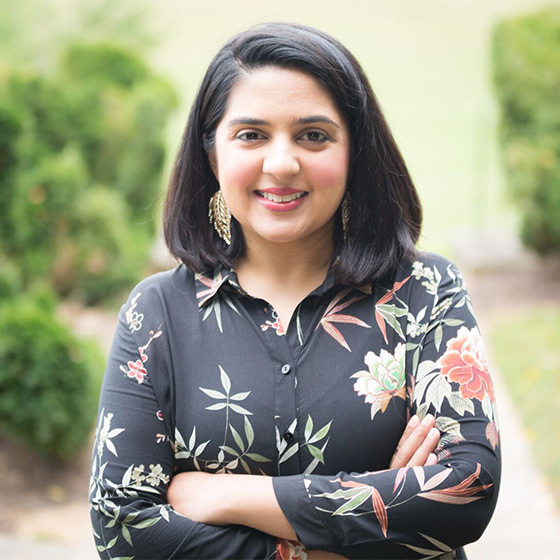 In addition to her expertise in religious liberty, Uddin writes and speaks on gender and Islam, and she is the founding editor-in-chief of altmuslimah.com. She graduated from the University of Chicago Law School, where she was a staff editor at the University of Chicago Law Review.